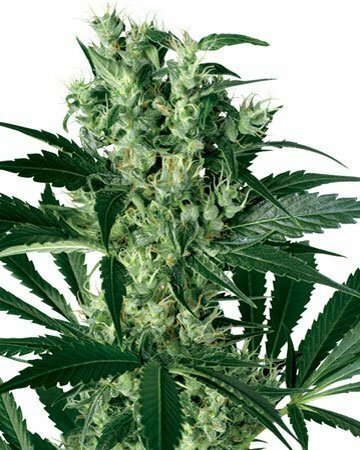 Tangerine Dream is a wonderful and unique cannabis strain that offers deep relaxation without taking you from your daily rat race. 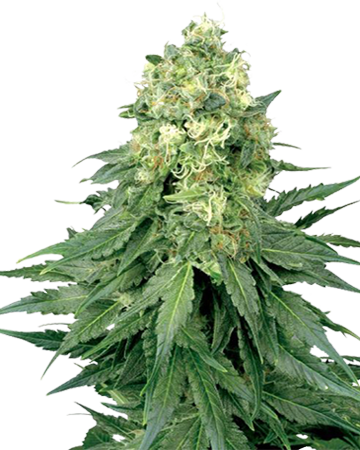 Why not offer your customers this great option – at a great price – by ordering wholesale Tangerine Dream cannabis seeds from Growers Choice? 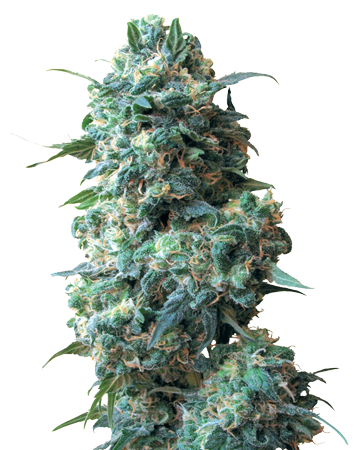 Yes, we do have bulk cannabis seeds for sale and better still? On sale! 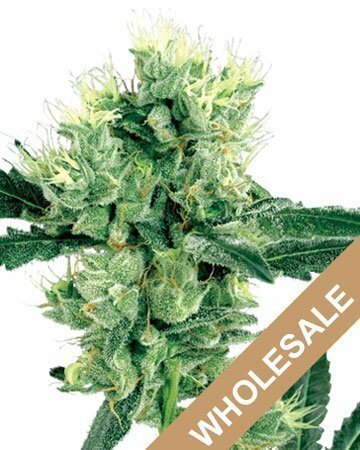 That’s right – every wholesale order of cannabis seeds nets you up to 70% off retail price. 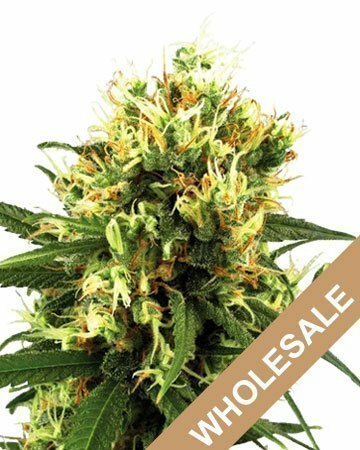 This mind-boggling discount is just one of the many ways we show our appreciation to our loyal wholesale partners, and it gives you the opportunity to sell cannabis seeds in your dispensary or garden center for a steal – without losing money yourself. 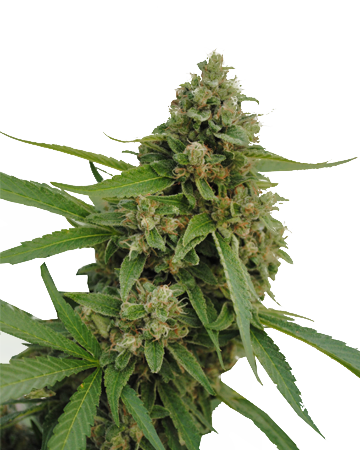 Plus, if you own a nursery and plan to plant copious amounts of our cannabis seeds, you can do so for less, and make more on the finished product. 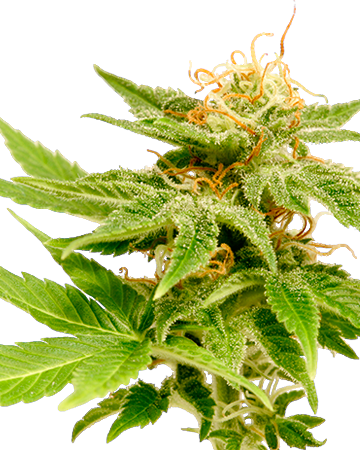 Speaking of planting and cultivating your own cannabis plants … at Growers Choice, we don’t just want to sell you a bunch of seeds and disappear – we really do care about how well our cannabis seeds perform, and whether our customers are happy with their seeds. That’s why we offer an industry-leading 90% germination guarantee. With our outstanding guarantee, we promise to replace any seeds beyond 1 in 10 that just don’t make the cut. Since we’re dealing with all-natural products, here, it’s impossible to guarantee every single seed will sprout, but if you germinate 10 and only 8 pop, we will send you a replacement seed, on the house! 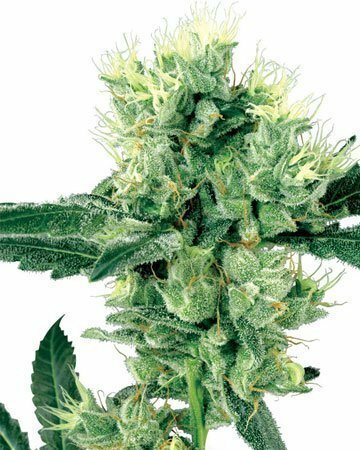 All you need do to ensure you (or your customers, if you’re selling our seeds) remain covered by our guarantee is follow our simple Water Glass and Paper Towel germination method, which is clearly explained on our website, and available in point form on the brochures you receive with your order. 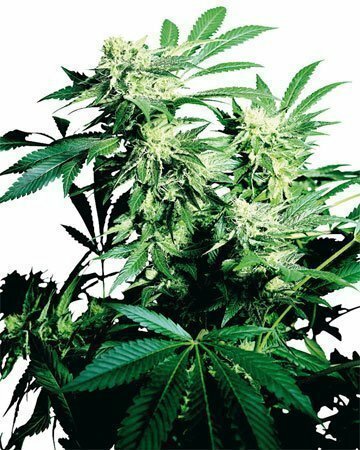 This method is easy to manage, even for the newest grower, and doesn’t require any fancy tools. 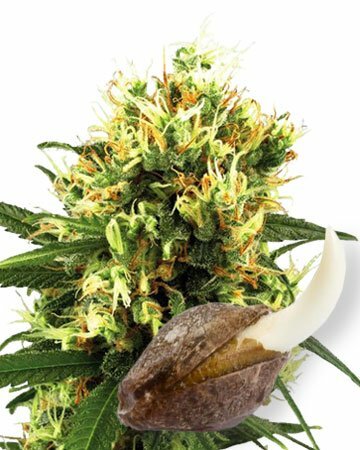 When you purchase cannabis seeds for resale from Growers Choice, you can choose from a whole host of great benefits in addition to that awesome germination guarantee and up-to-70% discount. Interested in selling our seeds with your logo? Talk to us about our white-label services, which enable you to offer Growers Choice seeds incognito – with the same medical-grade glass vials and custom plastic pocket, but with your own insert. How is your website looking? If you’d like to make a few tweaks or perform a total overhaul, we can set you up with our talented SEO team, and get you ranking on search engines and raking in new customers. Of course, we’ll also keep in touch on social media, sharing your brand’s posts to help you further your reach. Together, we can make cannabis seeds and cannabis products an even greater success than they already are. 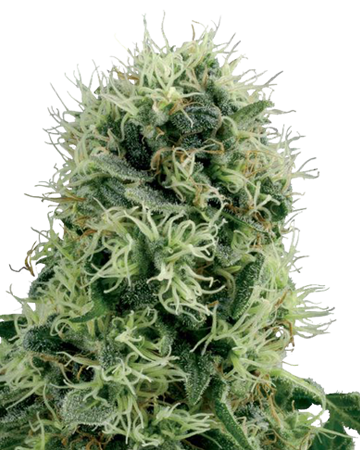 Why buy Tangerine Dream Wholesale Cannabis Seeds? 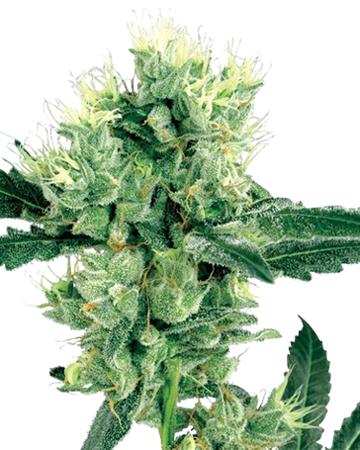 This tasty-sounding plant is a life-saver for the “go go go” type who doesn’t have time to spend a day relaxing on the couch, but is suffering from the same stiffness or pain most of us encounter at one point on another. 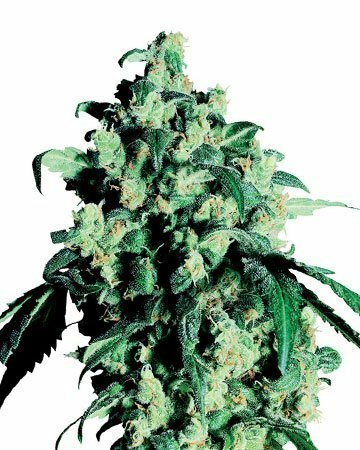 Tangerine Dream, which really does smell and taste tangy and fruity, gives you a bit of a head rush that will pump up your mood and leave you smiling. Though depending on your constitution you may find yourself a bit lazy, most people feel a burst of creative energy and mental clarity once this strain goes to work. 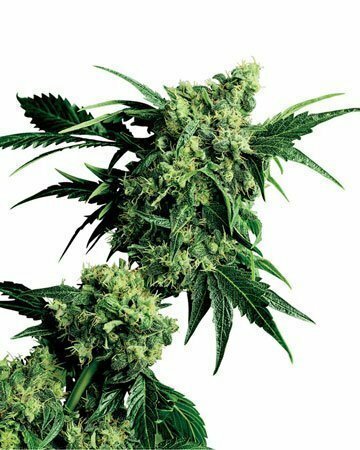 And while you’re feeling fine and ready to go, Tangerine Dream is hard at work in the background, easing tension and inflammation, and relieving pain. Basically – Tangerine Dream relaxes your body so you don’t have to take time out of your busy schedule. Another reason we’re hyping Tangerine Dream? 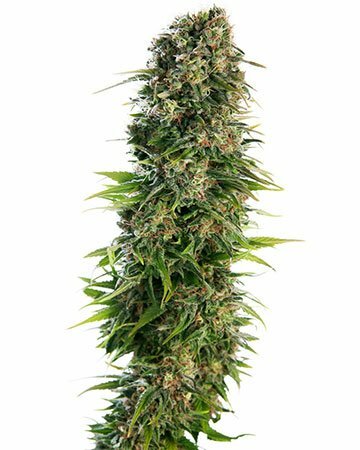 Though all our cannabis seeds are reliably feminized (meaning you won’t get any flower-less males in the mix), these seeds take convenience to the next level. 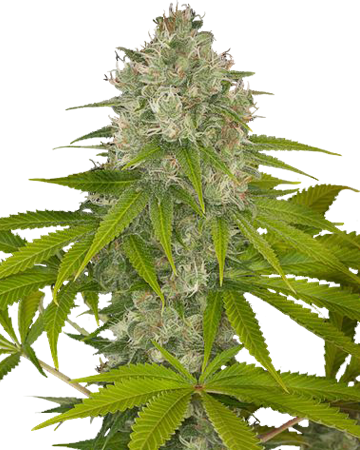 Cross-bred with ruderalis, a type of cannabis that harkens from Russia where the summers are short, our Tangerine Dream doesn’t wait for you to change the light to dark ratio of your grow room before beginning its flowering stage. 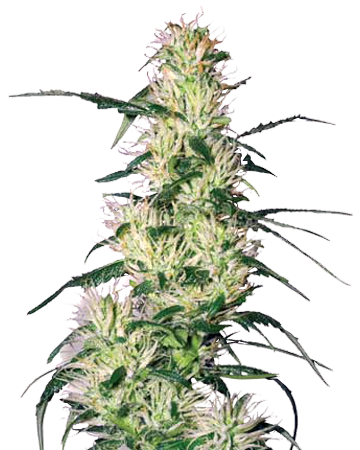 Rather, the strain switches from vegetative to flowering two or three weeks after planting, regardless of light. Easy! 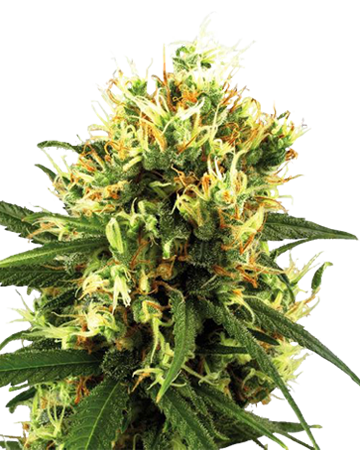 Does Tangerine Dream sound like something your clients would flock to? 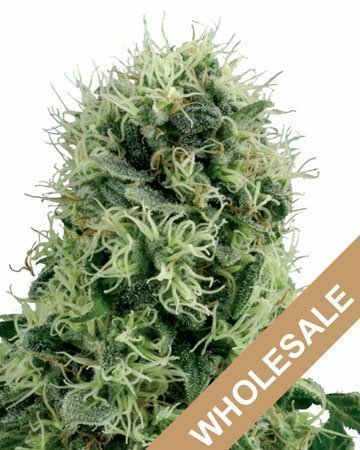 Then reach out to us today, to place your first wholesale cannabis seed order! For wholesale pricing, please call us at 1.855.811.4769 or email us for more information. 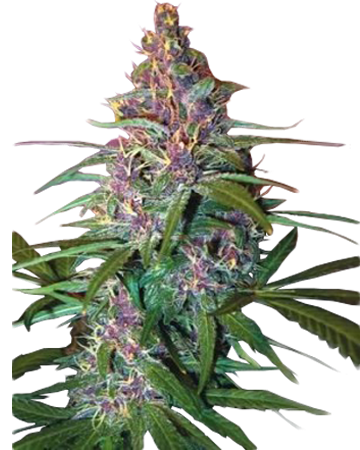 Learn more about Tangerine Dream Auto-Flowering Feminized Cannabis Seeds.